WHAT ARE REGIONAL UPSKILL SESSIONS? 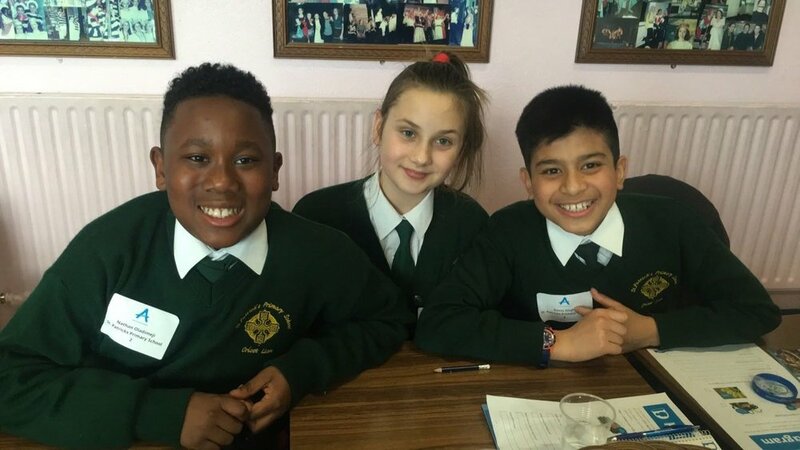 The Diana Award Anti-Bullying Campaign is offering FREE Upskill Training for trained Anti-Bullying Ambassadors Schools across the UK. 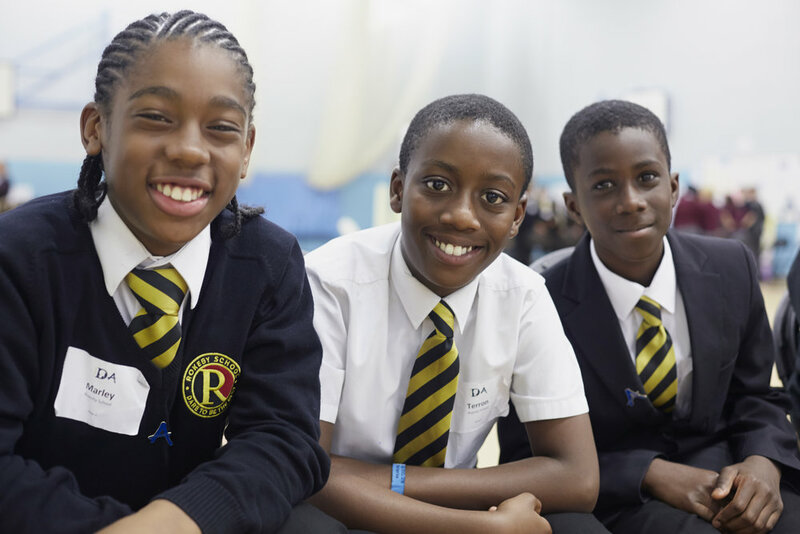 These events are for both staff and students from trained Anti-Bullying Ambassador schools and will offer further development opportunities for your school and Anti-Bullying Ambassadors alike. Development of skills in conflict resolution and cyber safety. Networking with other trained staff and Anti-Bullying Ambassadors to share good practice and learn how to implement new ideas in their schools. Further development of Anti-Bullying Ambassadors’ confidence and public speaking skills, through the showcasing of their own work. CPD certified training for staff members to develop their understanding of their responsibilities in maintaining student's safety and well-being. When and where will the regional upskill sessions take place? Our Spring 2019 Upskill Training events have now finished. If you would like to host or attend an Upskill event, during the Summer of 2019, please complete the form below. Regrettably, our funding does not cover Upskill events in Northern Ireland. If you are a trained Anti-Bullying Ambassador school with current anti-bullying ambassadors, please fill in the booking form to register your interest at one of the above upcoming Regional Upskill Sessions coming up in a location close to you in 2019. Once you fill in the below form to book your places, we will be in touch within 3-5 working days to confirm whether or not your places have been confirmed on the session. Please note, your places are not confirmed until you receive email confirmation from a member of our team. Once your place is confirmed, we will send you all important information such as location and timings. Who can attend; Please note that each school is limited to bringing 15 Anti-Bullying Ambassadors to each event. We do this to ensure that as many school as possible are able to benefit from the free Upskill training. In addition, please bear in mind that this training is specifically for preexisting Anti-Bullying Ambassadors, who have already attended our first stage Anti-Bullying Ambassador training. This is because Upskill training builds on the material covered in the Anti-Bullying Ambassador training.